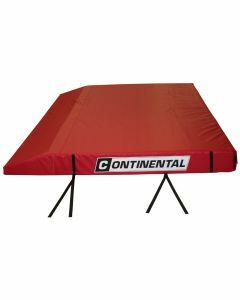 Continental FIG approved trampolines are renowned for their quality and performance. 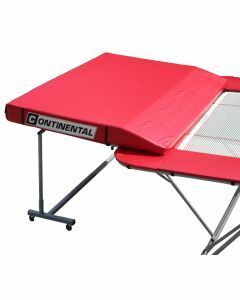 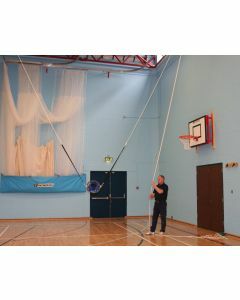 They are used in World, International and National competitions as well as in schools and trampolining clubs throughout the UK. 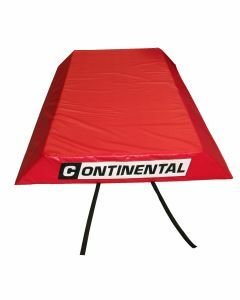 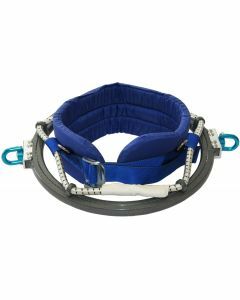 We also manufacture a full range of ancillary items for use with your trampolines. 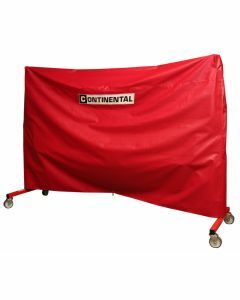 Folding wheelaway safety platform attaches to trampoline frame. 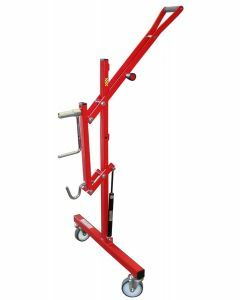 Compression springs fitted on the uprights. 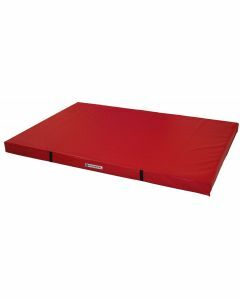 Price is for TWO decks and mats to suit one trampoline (image shows ONE deck with mat). 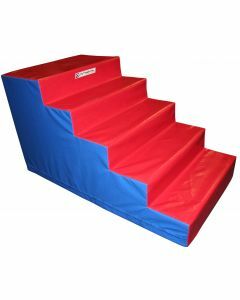 Foam steps for access to trampolines. 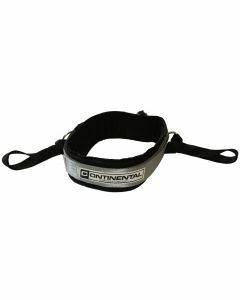 Combination of foams for strength and cushioning.